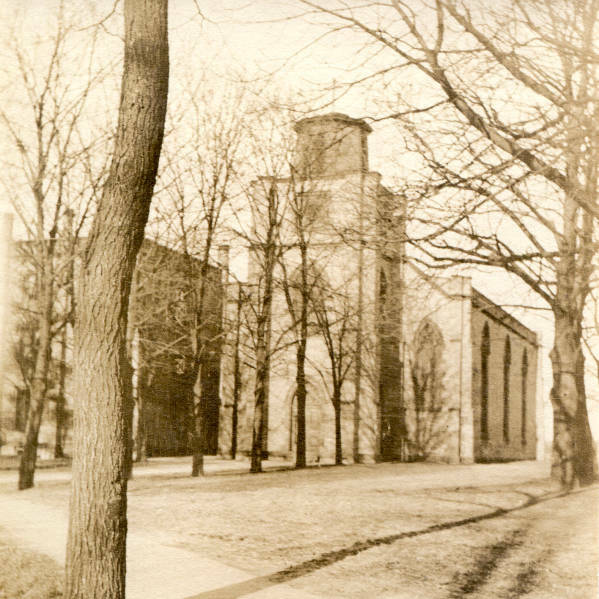 In 1839 Archbishop John Hughes purchased 106 acres at Rose Hill in the Bronx with the intention of building a seminary and college. The Rose Hill Manor house stood where the present Collins Auditorium is and Archbishop Hughes' brother in law Rodrigue built himself a home that still stands on the campus and is used as a student run coffee house. 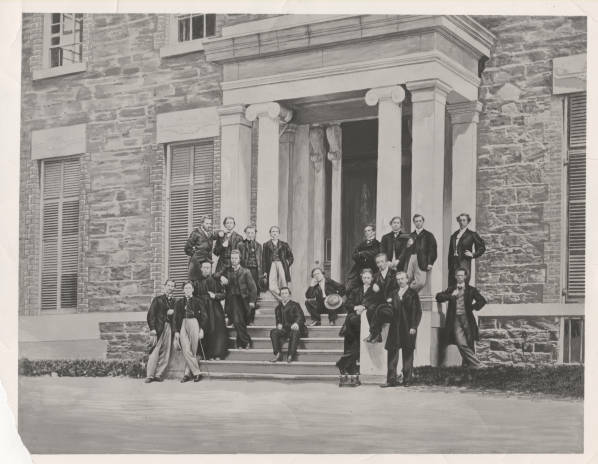 On June 24, 1841 the college opened with 6 students comprising the first class. 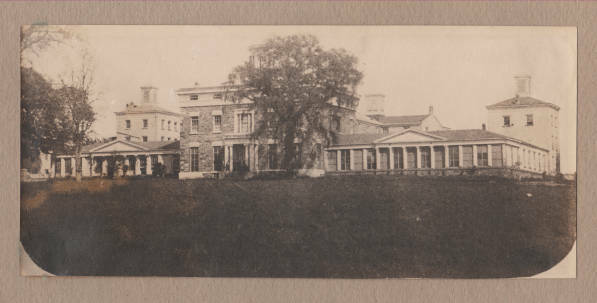 In 1846 St. John’s College was sold to the Jesuits. 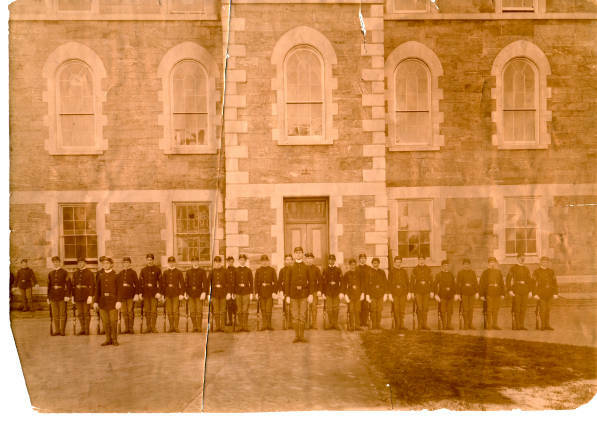 Jesuit priests from St. Mary’s College in Kentucky were recruited as professors and prefects. 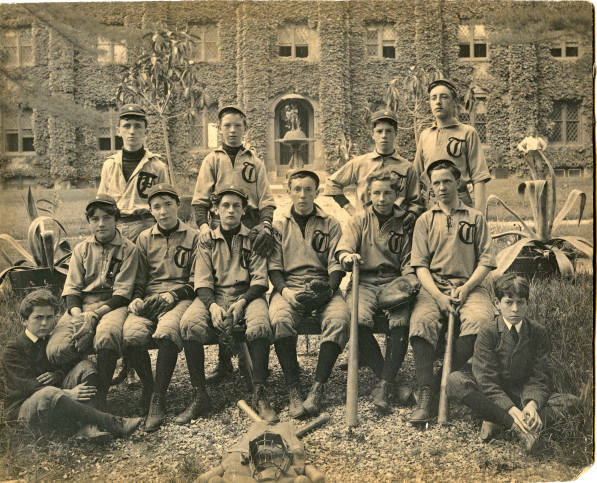 After the addition of a law school and medical school in 1907 the college gained university status. 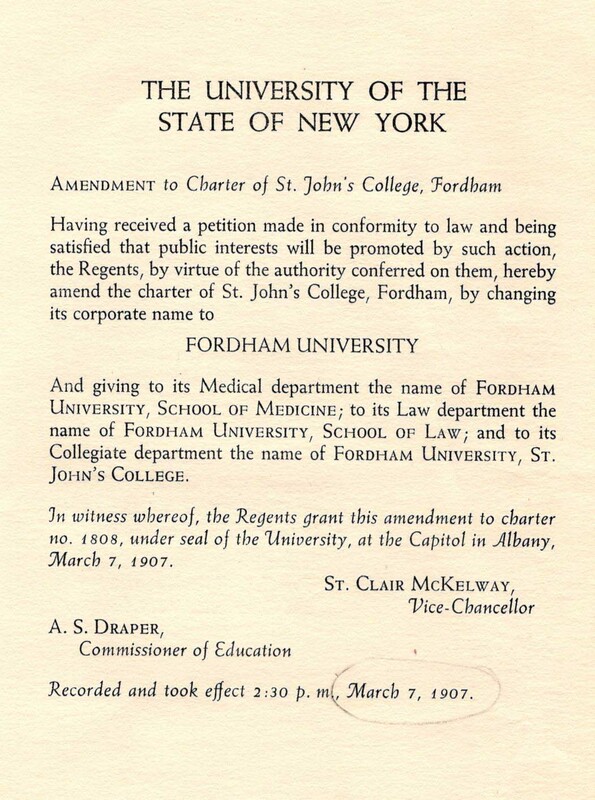 Because there was already a St. Johns University in Queens, the name was changed to Fordham University, reflecting the area in which it was established. For a complete timeline, click the link below. A Timeline of the Fordham Manhattan schools.